Photogrammetry is a visualization process resulting from the technical and instrumental innovations of the early nineteenth century, which corresponds to the economic dictation of industrialization and is a universal image process that is integrated in different disciplines and research fields (such as astronomy, meteorology or the military sector). The measurement method is a synthesis of cultural techniques and forms of knowledge, which could only be realized in a social sector which, like the army, follows state orders. 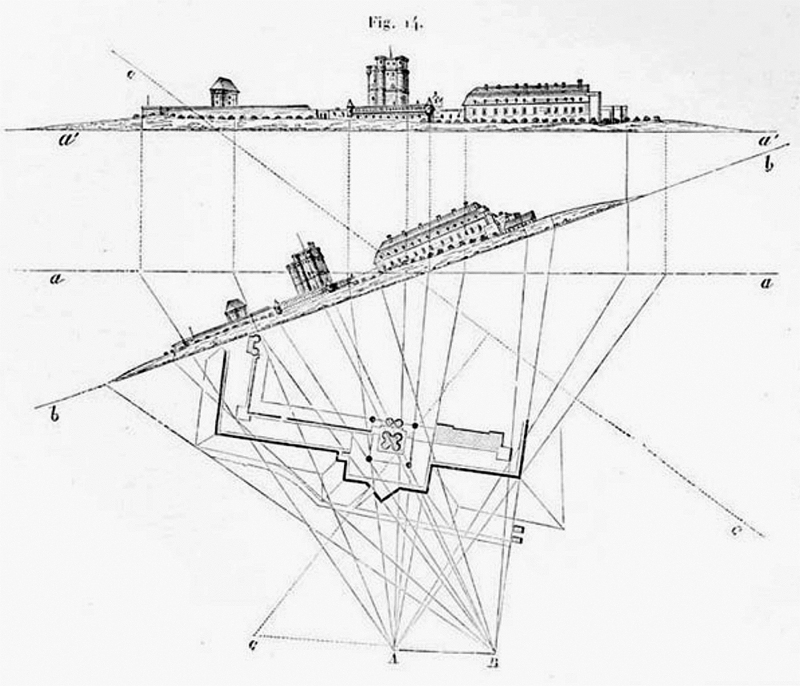 On the basis of the French origin of the photography-based measurement method and its developer, Aimé Laussedat, Herta Wolf aims to prove this thesis and show that not only the métrophotography, but the (rhetoric of ) photography itself belongs to the military knowledge base and to an innovative training facility such as the Paris École polytechnique. Herta Wolf is a professor for the history and theory of photography, from 1994 to 2010 she taught at the University of Duisburg-Essen, since 2010 at the Department of Art History at the University of Cologne.